Paesano's is located in Stevetson with nice outdoor seating. They were voted "Best Italian Restaurant in Richmond, BC" which I could not believe after I had lunch here. Their pastas were over-priced especially when they couldn't even cook the noodles properly. It was a very disappointing dining experience. GARLIC CHEESE BREAD ($7.95) was alright. There was a decent amount of mozzarella cheese on top of the garlic bread but it was not worth the price. 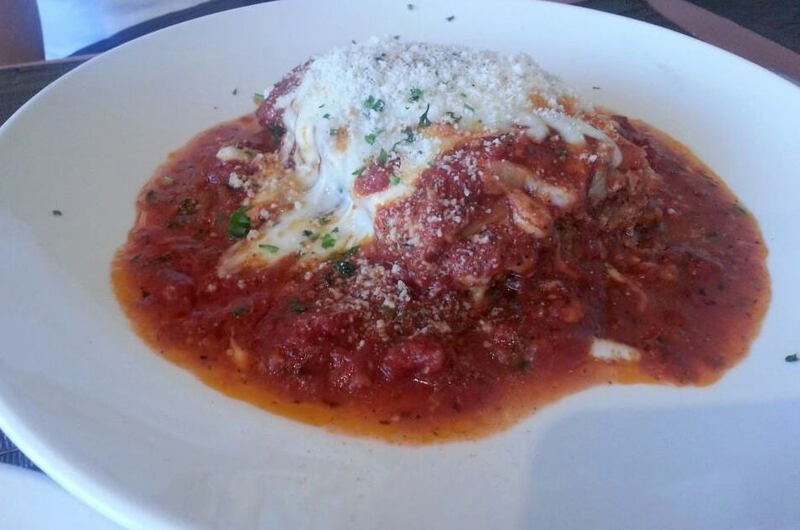 HOUSE-MADE LASAGNA AL FORNO ($16.95) was watery and the sauce was not flavourful. The lasagna noodles were very soggy. J did not like it and finished only a half. 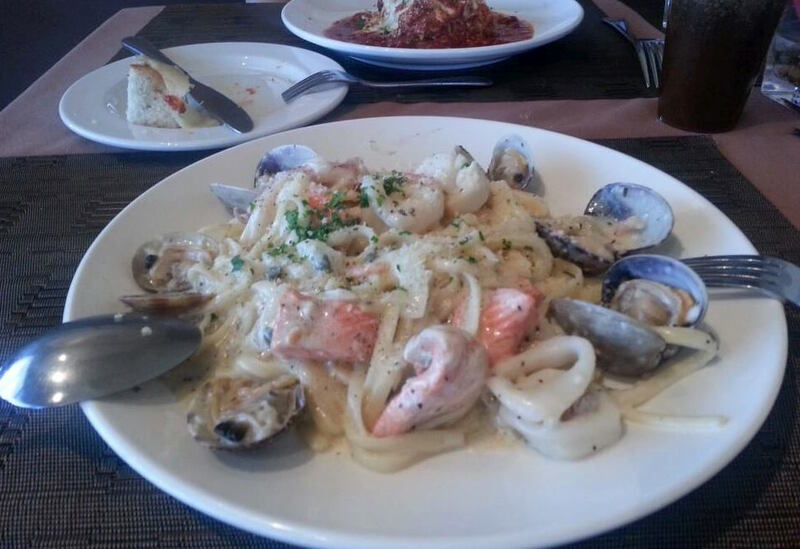 FETTUCCINE ALFREDO ($14.95) + ADDED SOME SEAFOOD. I probably can cook better than this to be honest. 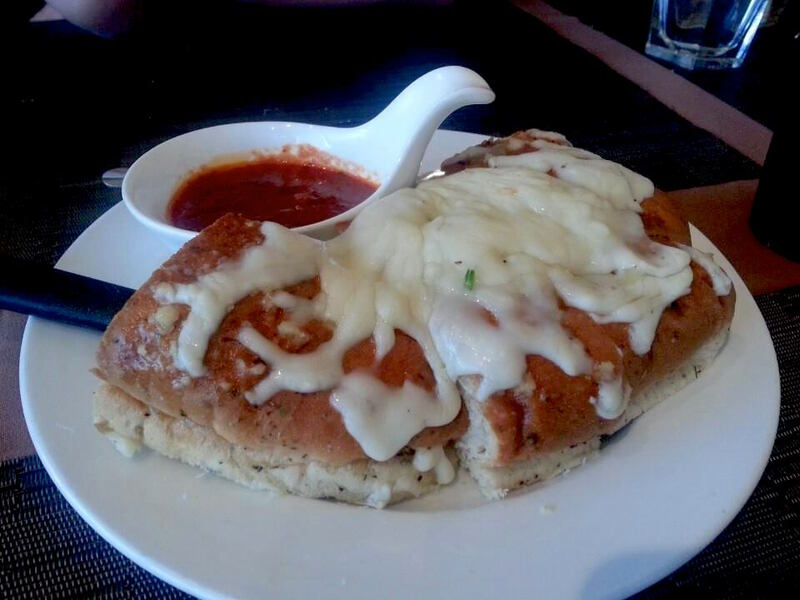 The sauce was too thick so that there was no extra sauce that I could dip my bread while eating. The pasta noodle was under-cooked so that it was pretty hard to chew. Also, the staff insisted us to add more stuff trying to up sell. I can't believe they claim their dish was "a true taste of Italy." After lunch, I got my gelato at Timothy's Frozen Yogurt! Absolutely amazing! 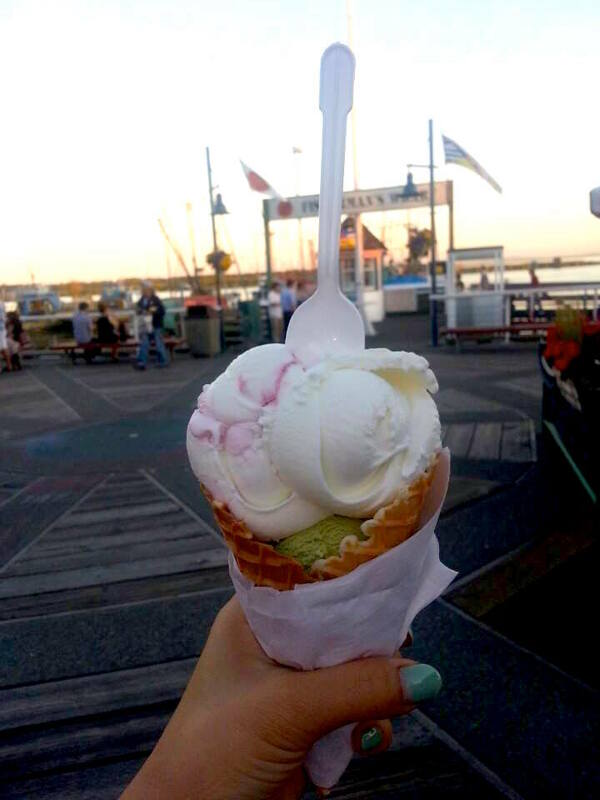 I chose three flavours including White Chocolate Raspberry, Green Tea Matcha, and Coconut. They all tasted delicious as well as a housemade waffle cone.This made up for bad dining experience at Paesano's. Every time I finish all my assignments and papers, I get sick. And it happened again. 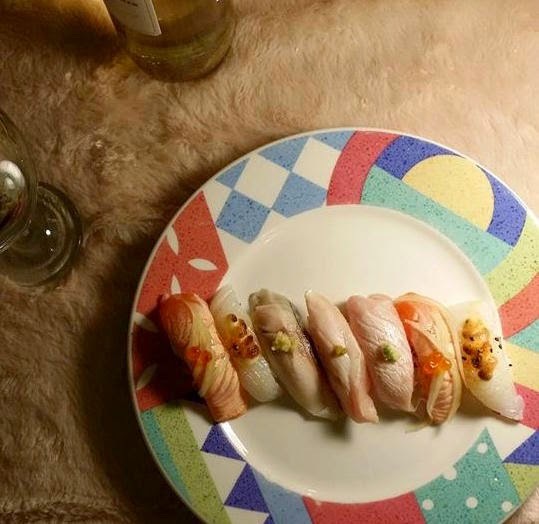 I was supposed have a grad photo today but since I was sick, and my face was swollen like a pufferfish I postponed until next week :( I didn't want to cook or go out eat so simply ordered delivery sushi from Kiku Sushi. 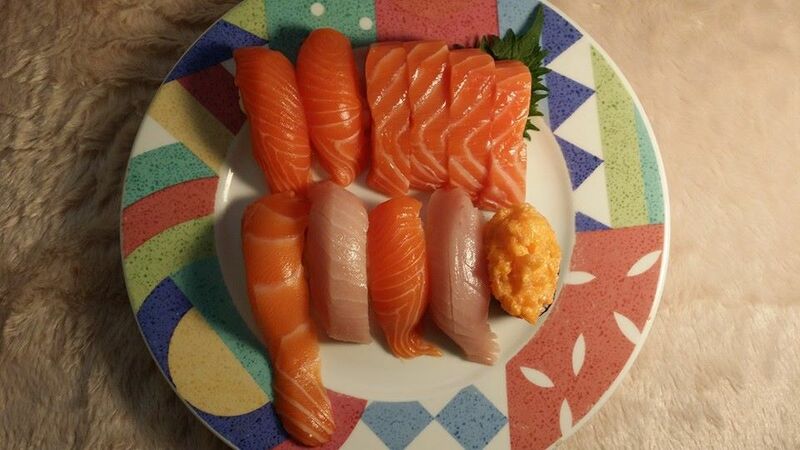 The quality of sashimi was not great last time, I got more rolls and cooked dish this time. 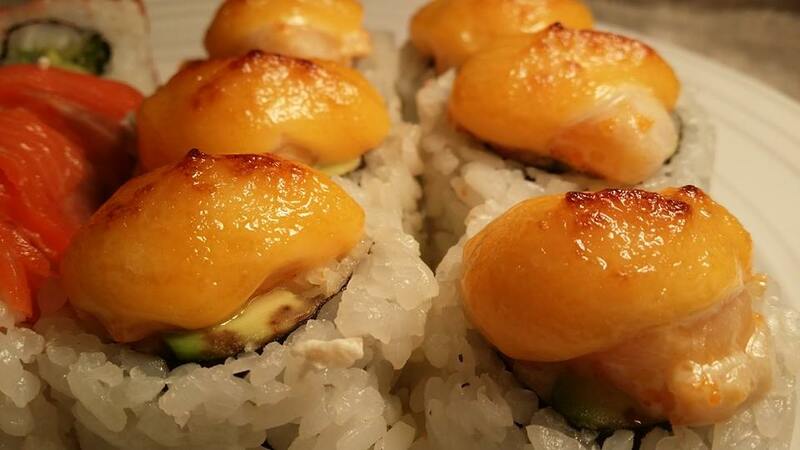 WINTER CALIFORNIA ROLL ($5.50) was a California roll topped with seared mayonnaised chopped scallop. The amount of chopped scallop was pretty small. Some of the pieces had only one piece of scallop (3.0/6.0). 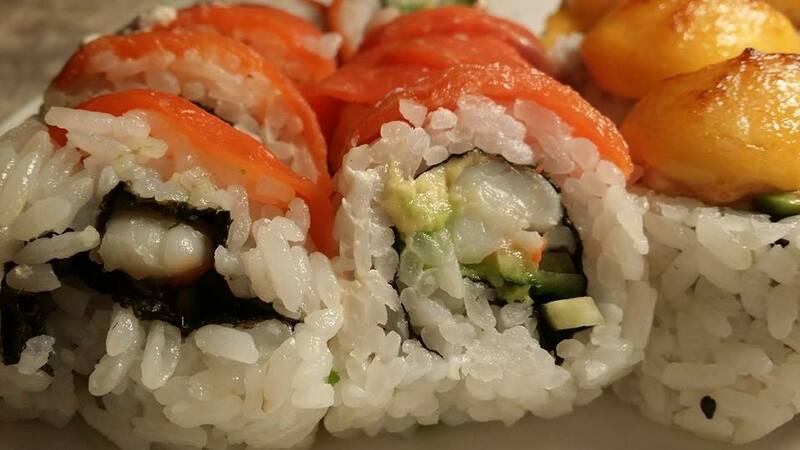 SSSR ROLL ($4.50) consisted of ebi, avocado, cucumber topped with smoked salmon. There was no mayonnaise inside unlike what the roll was described on their menu. 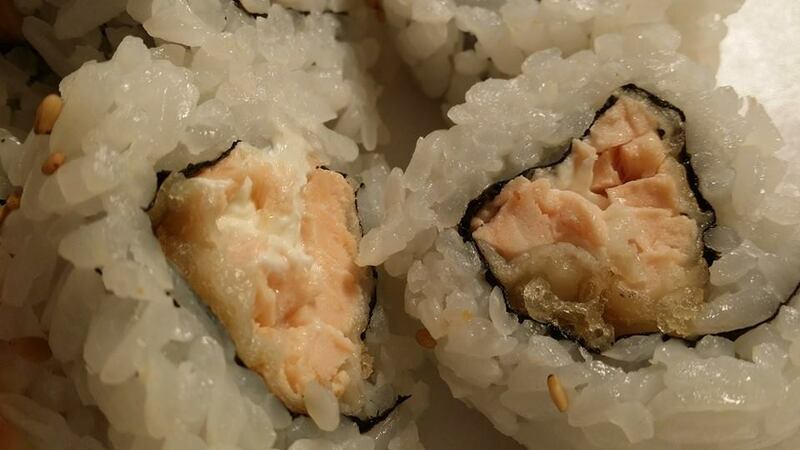 The sushi rice was very bland, and not well-seasoned. 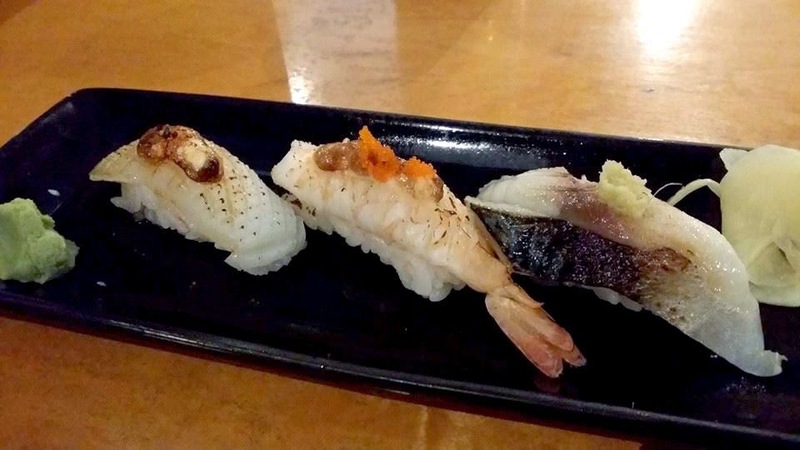 I barely tasted avocado and ebi because there was so little inside. I didn't like it (2.0/6.0). 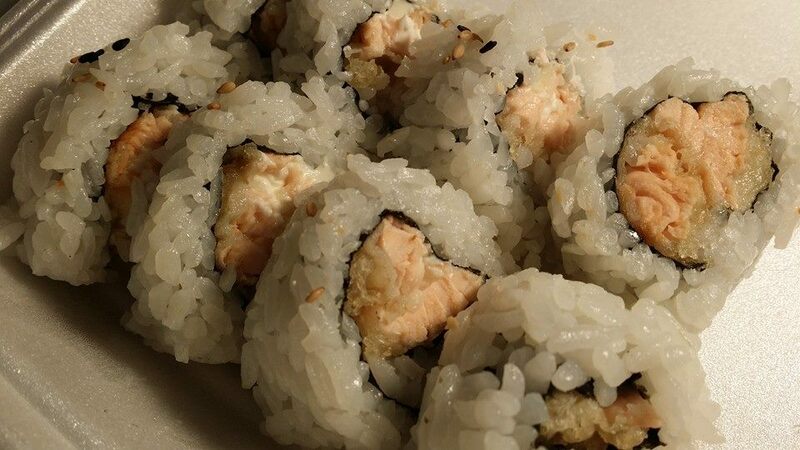 CANADA ROLL ($5.95) consisted of cooked salmon, cream cheese and tempura flakes. This roll was very bland as well. Nothing much to say about it (2.0/6.0). 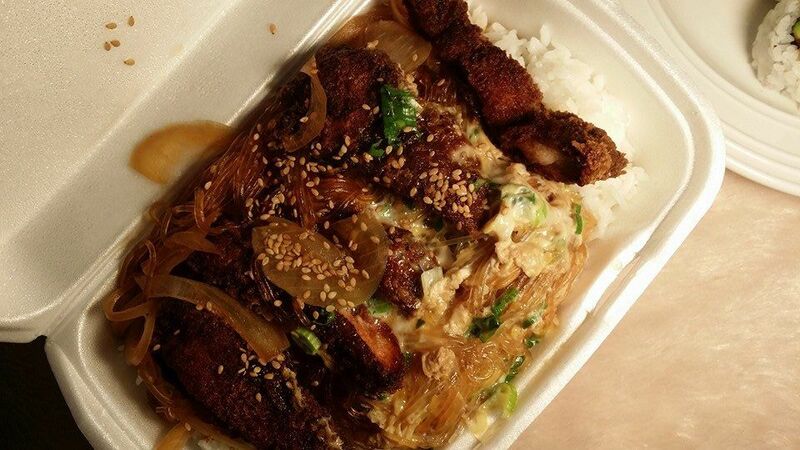 KATSU DONBURI ($7.95) consisted of deep-fried pork cutlet, glass noodles, egg, onions and green onions on top of rice. 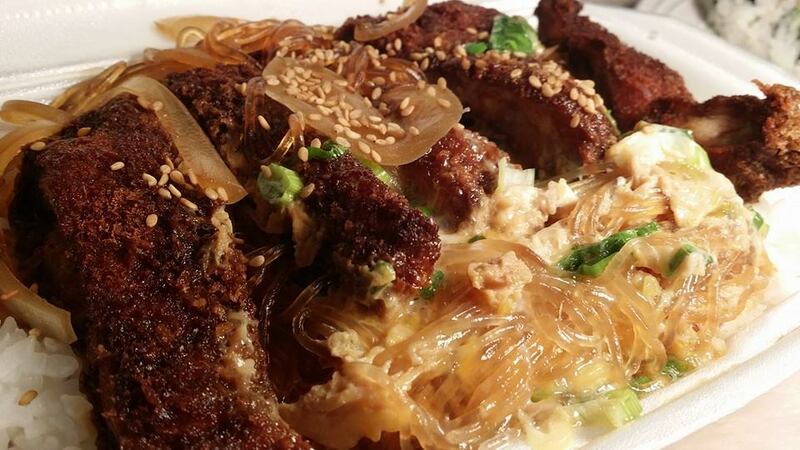 The pork cutlet was poorly cooked. The batter was hard, and the meat inside was not soft but dry. As you can see from the picture, the cutlet was extremely dark in colour. I assume they overcooked it or used old oil. The sauce was alright, not too salty or sweet. The glass noodle was a bit soggy (3.0/6.0). I haven't blogged lately because I was busy with school. Finally finished major presentations and assignments! This was what I had for dinner last week actually. After shopping at Metrotown I took out some sushi from Sushi Garden. 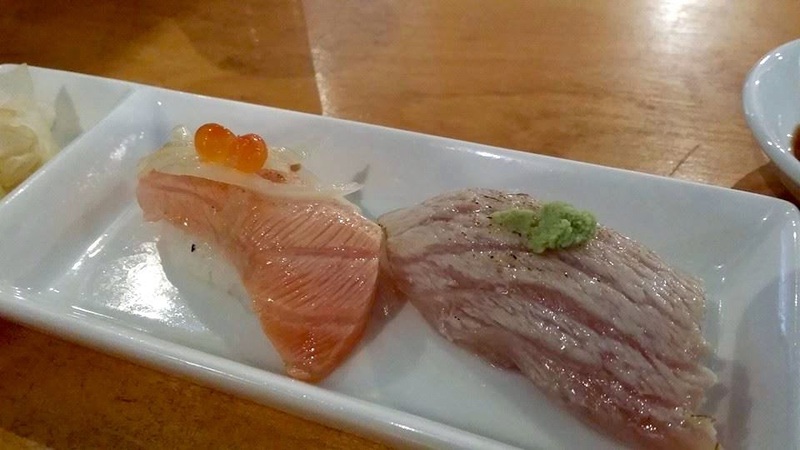 SALMON SASHIMI AND SUSHI NIGIRI (Salmon, Toro, Chopped Scallop) I was disappointed about its quality. 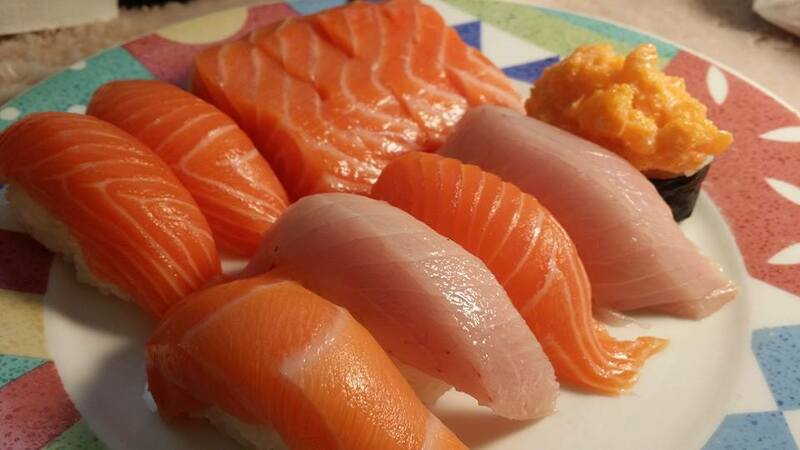 Sashimi was not fresh nor firm. 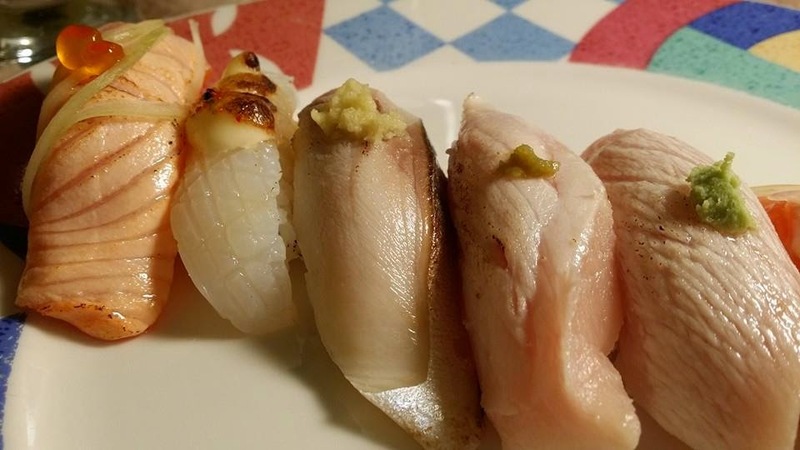 Also, the slices of fish on nigiri were poorly cut. Toro was okay but not as good as I tried last time. 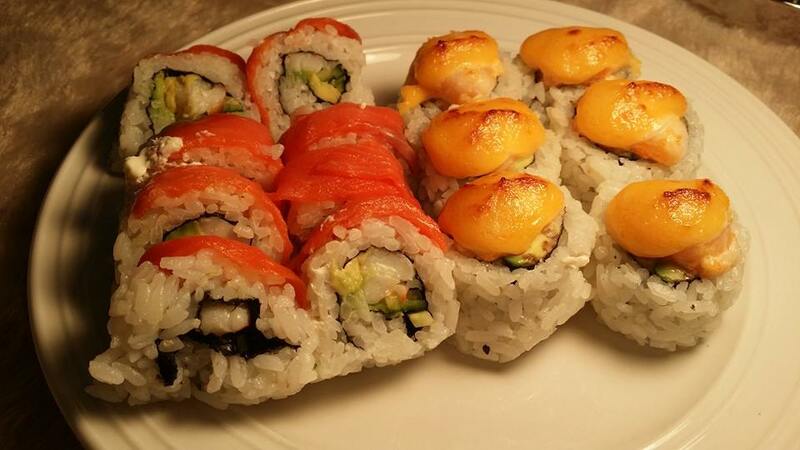 The sushi rice was gummy due to the excessive amount of cooking water. ALASKA ROLL ($3.95) is one of the regular items I get. 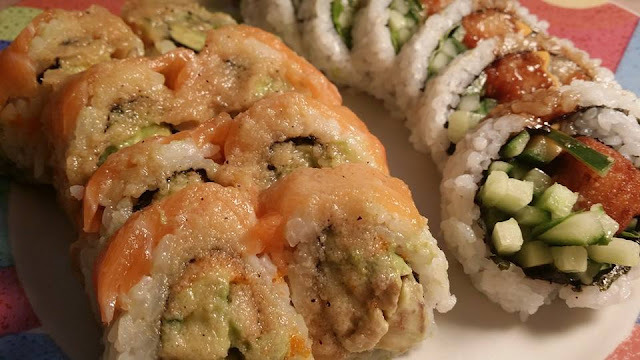 Sushi Garden's Alaska Roll tends to be better than other places, but not this time. 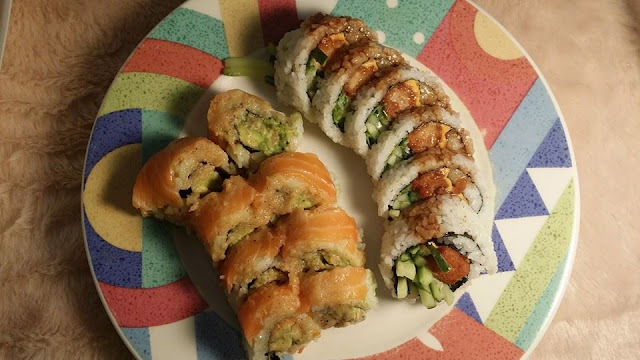 Because of the poorly cooked sushi rice, the texture of the roll was not great. The sauce was alright and the amount of Avocado was decent. It was okay considering its cheap price. I tried their FILLET-O-FISH ROLL ($3.95) for the first time which was quite disappointing. It had a breaded fish fillet, processed cheese slices and cucumbers. 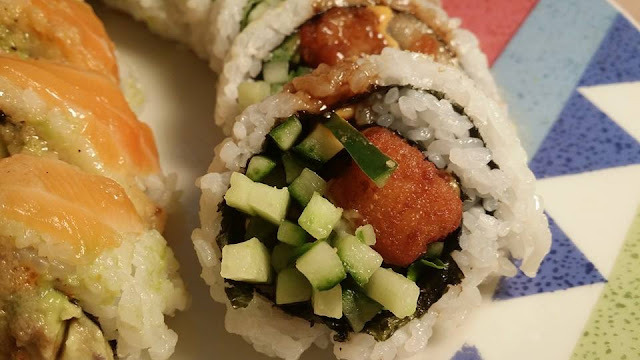 The roll tasted like something was missing, and the combination of the fish fillet and the cucumbers was not that great. Overall, I would say the dishes were rather hit-and-miss. Below photos are from the last visit which was pretty decent! As you can see, the quality of toro was pretty good! My friend "A" and I were supposed to meet at Bubble World to have some chat, but it was fully-packed with 10 mins wait time so that we ended up at Earls which was right across the street from Bubble World. Since we both were not hungry, we just ordered some salad and snacks to accompany the beers. We originally ordered Thai Deep-fried Prawns (?) and Thai Vegetable Bowl, but they ran out of prawns on that day, so we just got our vegetable bowl. 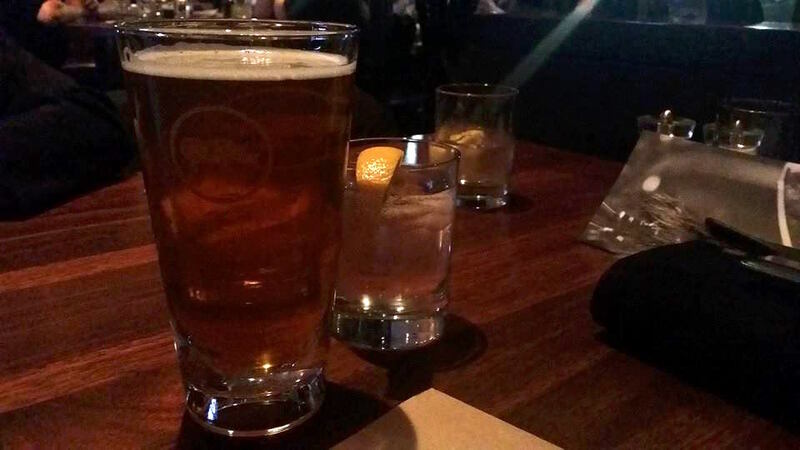 I got my HOWE SOUND GARIBALDI HONEY PALE ALE (PINT - $7.25) which was light and refreshing. 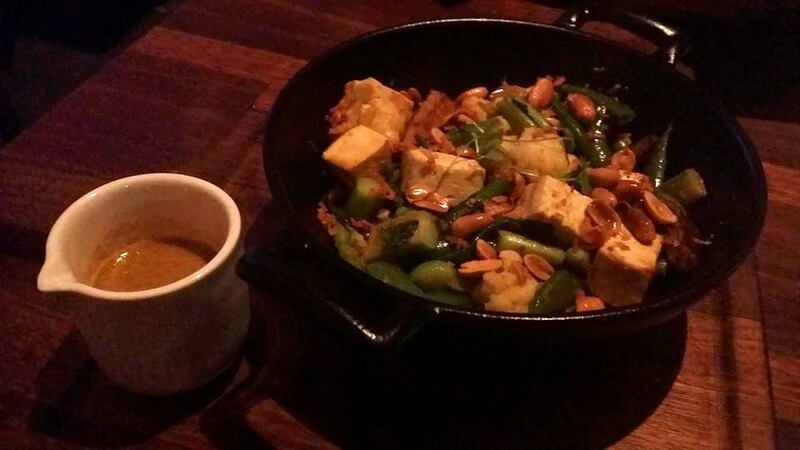 THAI VEGETABLE BOWL WITH TOFU ($17.00) consisted of quinoa, crispy onions, peanuts, coconut, green beans cooked in a lemongrass broth which came in a small hot wok and peanut salad dressing on the side. It had a nice crunchy texture and the ingredients were fresh. Regardless, it tasted just average. I honestly think this small hot salad isn't worth the price. Since I was not hungry and only looking for some small dish to accompany beers, it was not too bad. 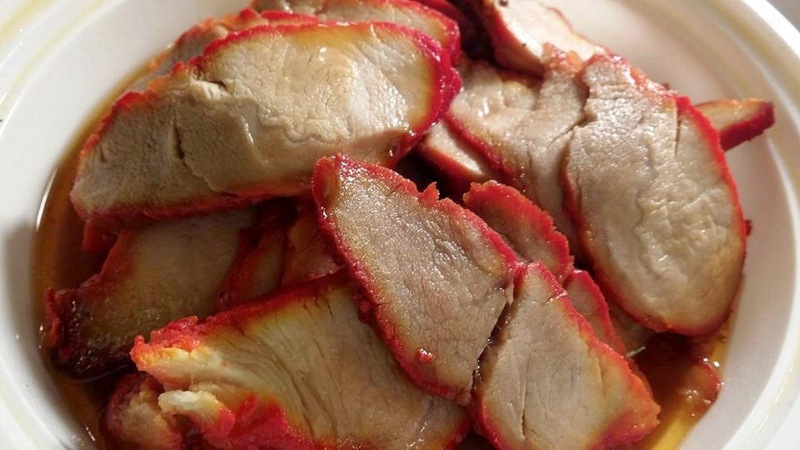 SLICED BBQ PORK ($7.50) was different from other Chinese restaurants I've been to. 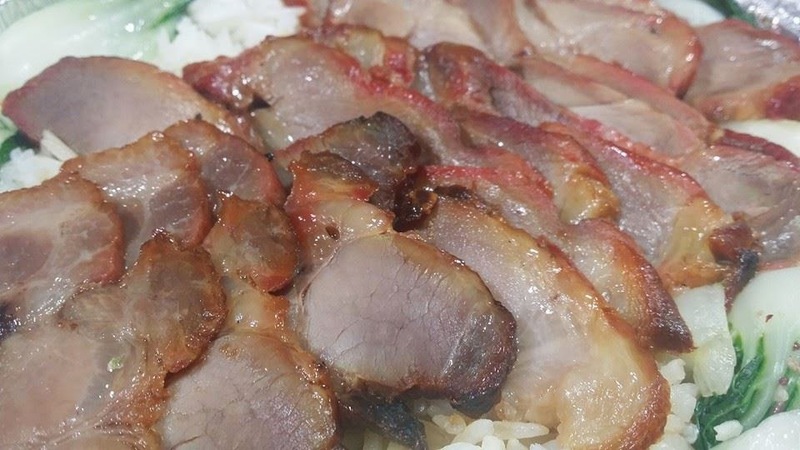 It tasted like the Westernized BBQ pork, which was sweeter and less greasy. It tasted okay but I preferred the fatty, greasy BBQ pork that I used to have. 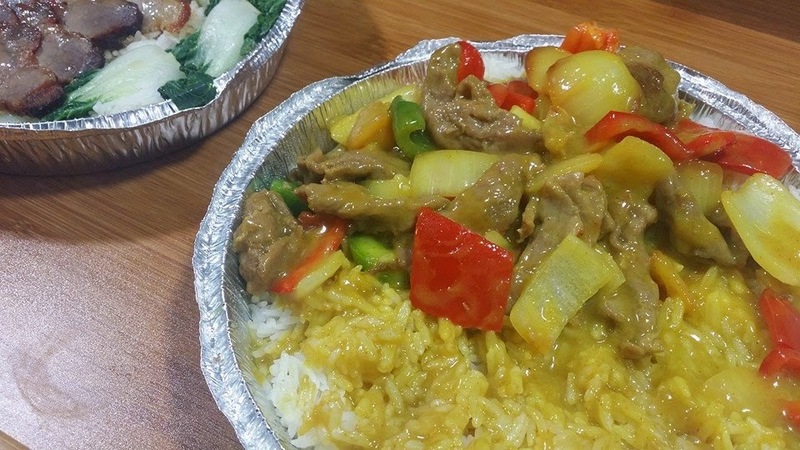 CURRIED CHICKEN ON STEAMED RICE ($8.95) consisted chicken and lots of vegetables (celery, broccoli, onions, bell peppers) in curry sauce. The water seeped out of the cooked veggies making the curry watered down a bit. The rice was over-cooked and gummy, but it was fine with me since I like it better than it being undercooked. PAN FRIED RICE NOODLE WITH BEEF ($9.95) was alright. 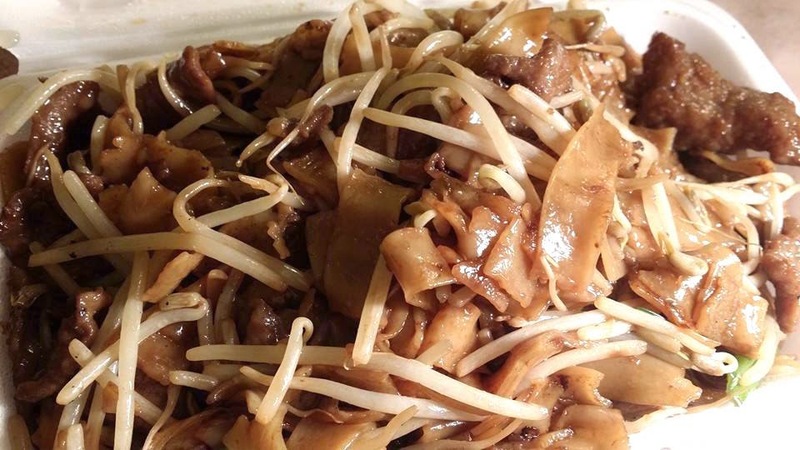 The bean sprouts had a nice crunch and the rice noodle was cooked just enough. The beef was tender, but lacking some flavours. I ate it with my sriracha so it tasted fine. 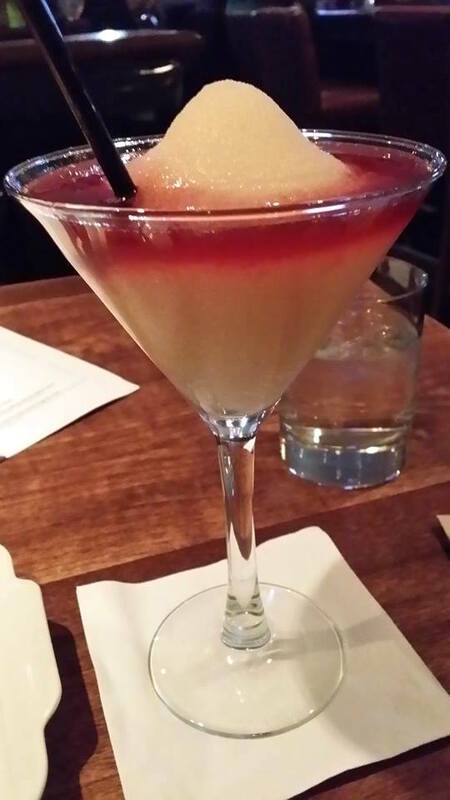 Please follow Sophia Eats on Facebook and Instagram ! Chipotle is located on the second floor of Metrotown right besides A&W. 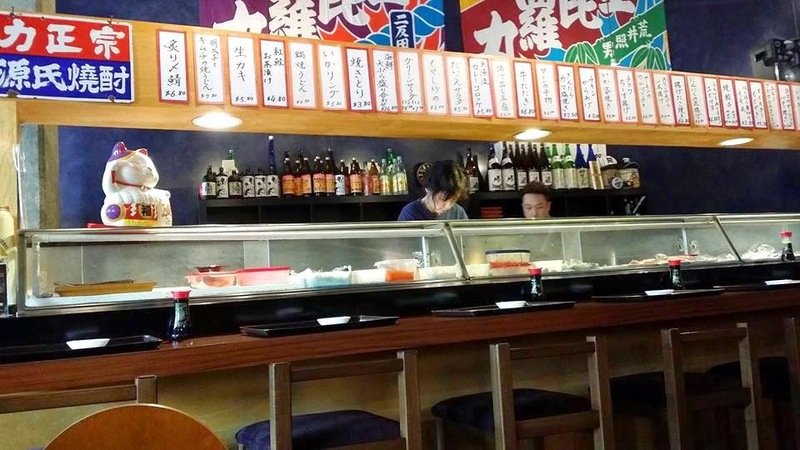 It is a convenient location if you want to have a quick bite before or after shopping. Although there was a long line-up ahead of me, it went by pretty fast as the service was pretty quick. Their menu is quite simple. You can choose the type of meal first from a selection of burrito, burrito bowl, crispy tacos, soft tacos and salad (everything is $8.95). Then, you choose the main ingredient from Grilled Chicken, Steak, Barbacoa, Carnitas, and Fajita Vegetables. And then you can add more stuff like beans, cilantro-lime rice (either brown or white), four different types of salsa, cheese, sour cream, romaine lettuce and guacamole. 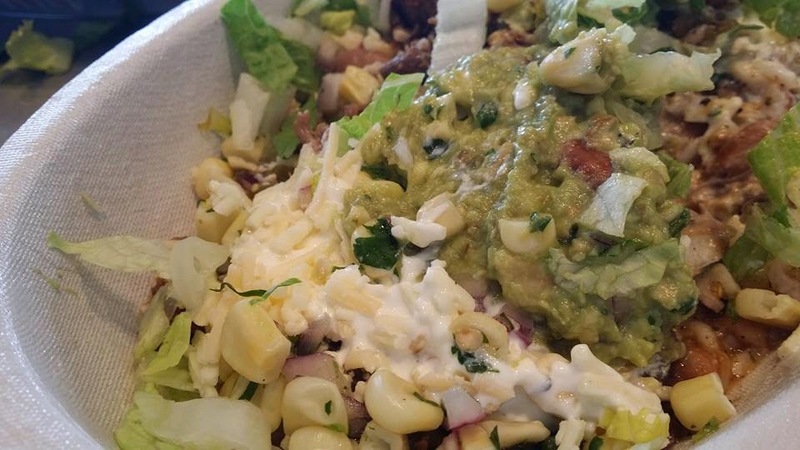 You need to pay extra $2.21 for guacamole, but anything else is free. Definitely it is not the most appetizing picture of food... but it was delicious! 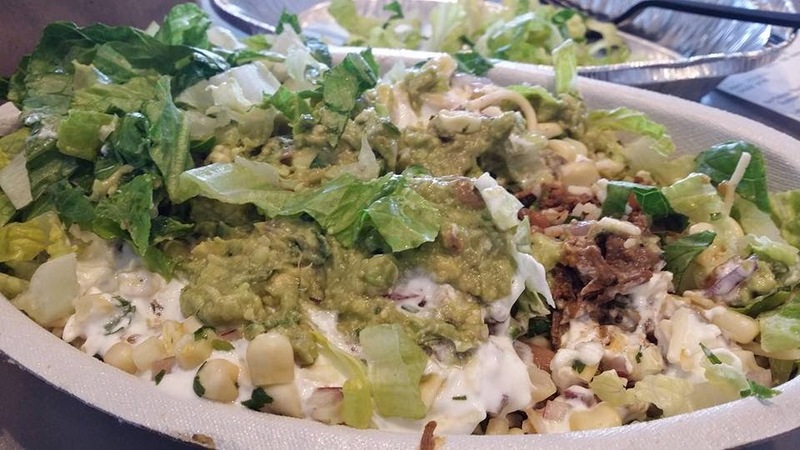 Since I had a Carnitas Burrito yesterday, I got a Barbacoa Burrito Bowl with Guacamole (+ Pinto beans, cilantro-lime white rice, tomatillo-green chilli salsa, roasted chili-corn salsa, cheddar and jack cheese, sour cream and lettuce). Barbacoa is spicy, tender shredded beef, braised with chipotle chilies, garlic, oregano, cumin and cloves. It was as tasty as Carnitas that I tried yesterday. Carnitas had a similar tender texture to Barbacoa, but was different in flavour. Carnitas is naturally raised pork, braised with thyme, bay, juniper berries and cracked black pepper (not spicy). Both tasted pretty good but I preferred Carnitas! If you haven't tried it, it is worth trying once at least. 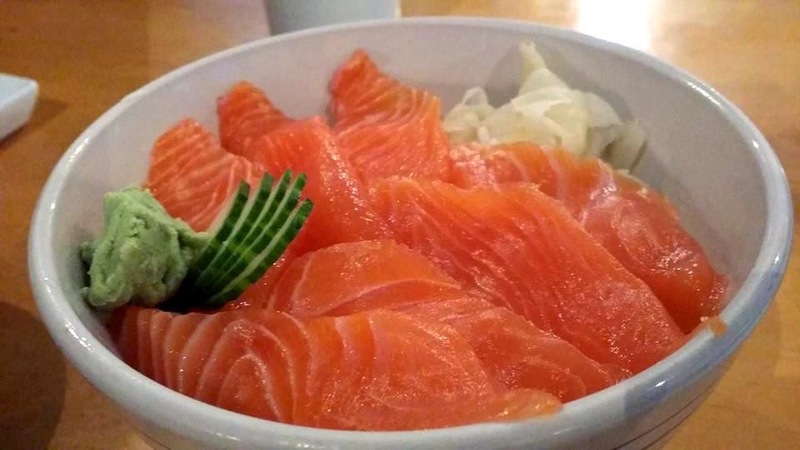 Tairyou Ichiba is located on Kingsway right besides Bubble World. Since it was only a 5 minutes walk from my house, I quickly grabbed lunch here before school. 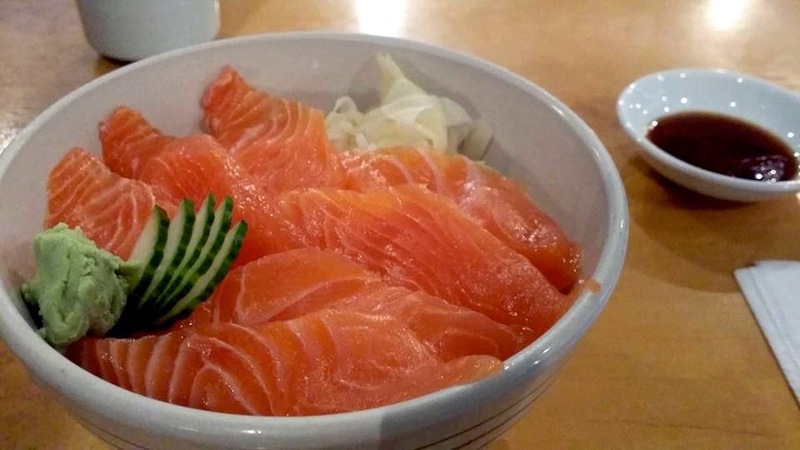 SALMON DON ($9.80) - 2.5/6.0 consisted of 7 pieces of thinly sliced salmon sashimi on top of the "over-seasoned" sushi rice. The part of salmon they used had some tougher muscle fibers so that it was rather chewy than soft. 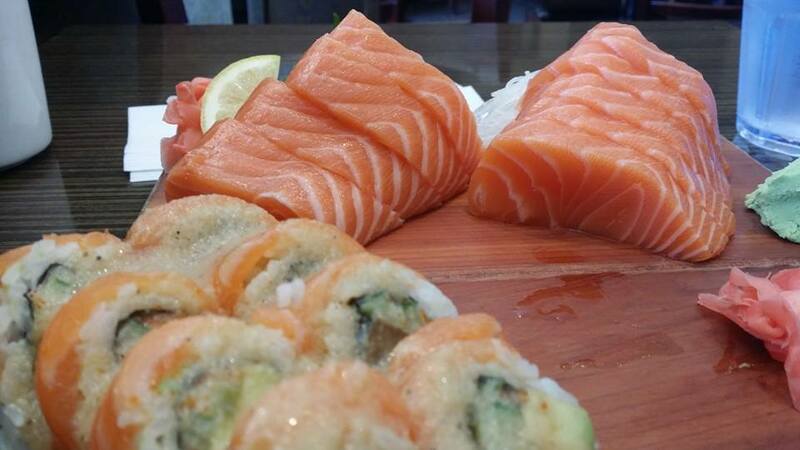 Although I finished the salmon, I couldn't eat the sushi rice because it was way too salty for me. 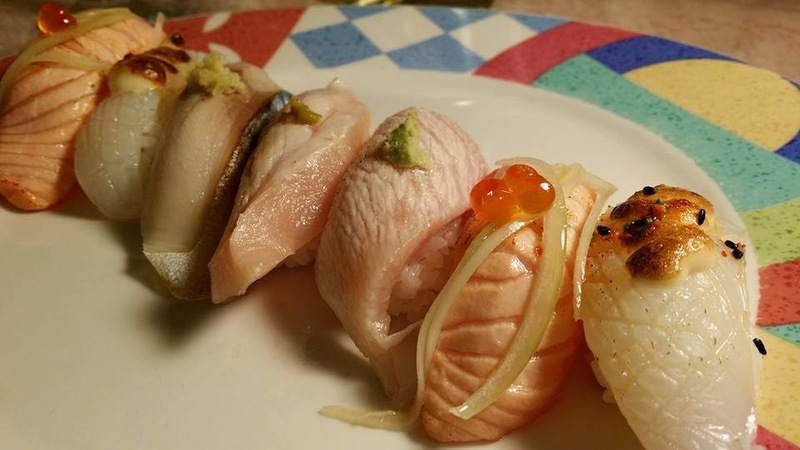 Aburi Sushi was simply amazing. Each piece had a great soft texture and nice flavour. 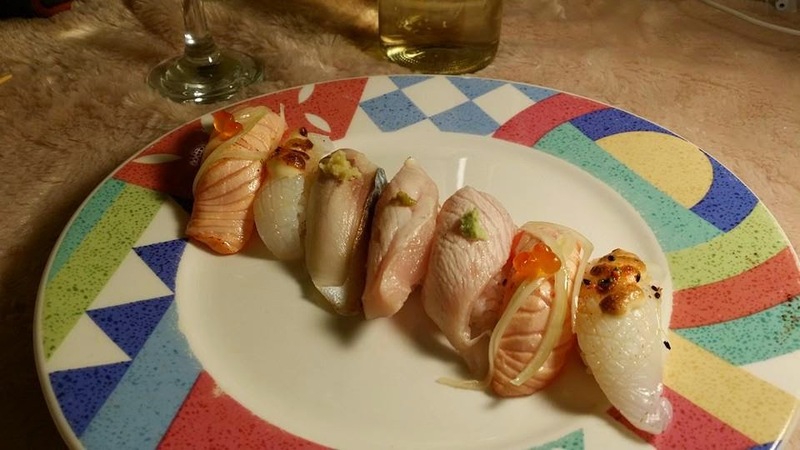 My favourite was toro, salmon and ika. The mayo on top of ika was such a good combination. 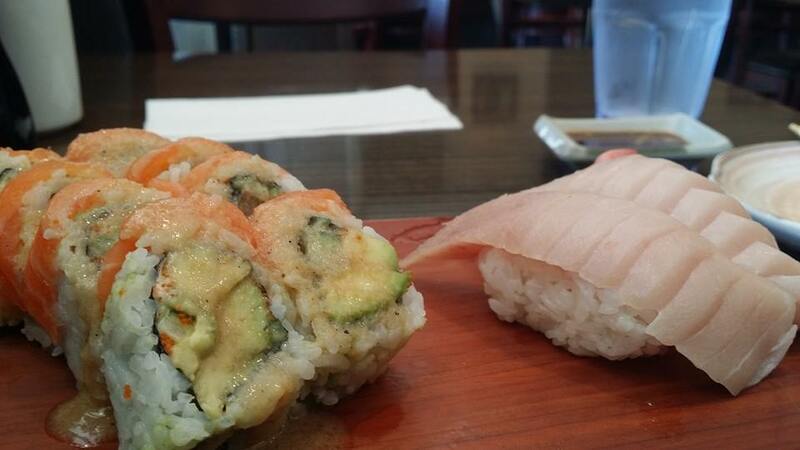 I loved Tairyou's Aburi sushi so much that I had to order again after school. Yes, I am celebrating Lunar New Year's Eve alone. 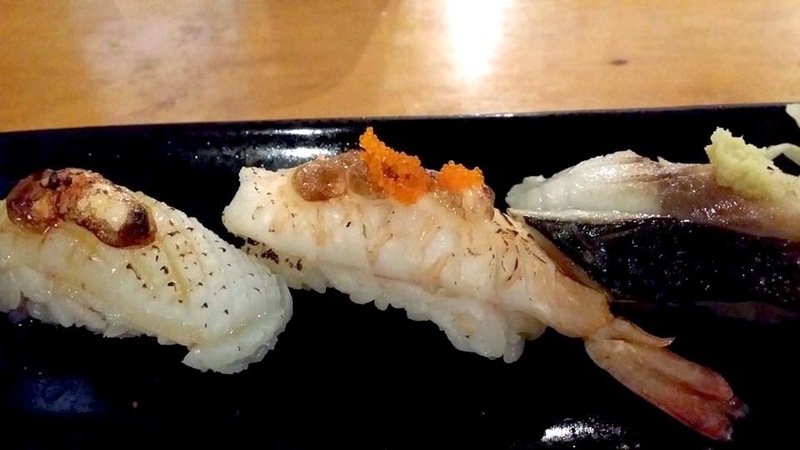 Still happy with my Aburi sushi! 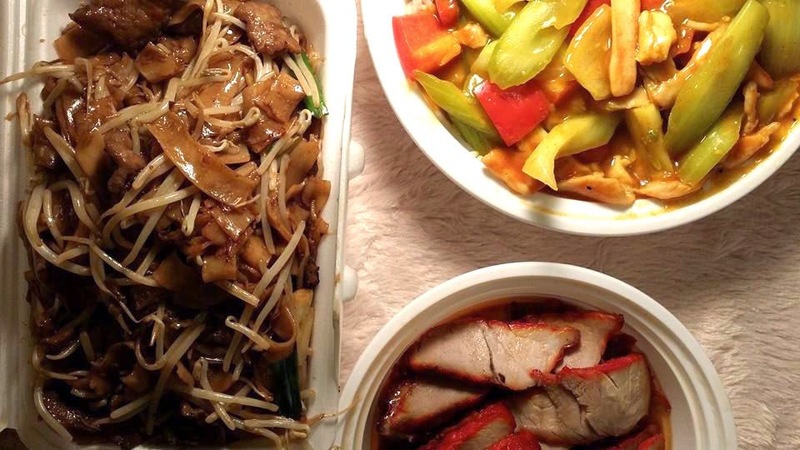 For those of you who stay up late looking for food delivery at two in the morning (well, other than Pizza), Wing Kee can be your another option for Chinese food. 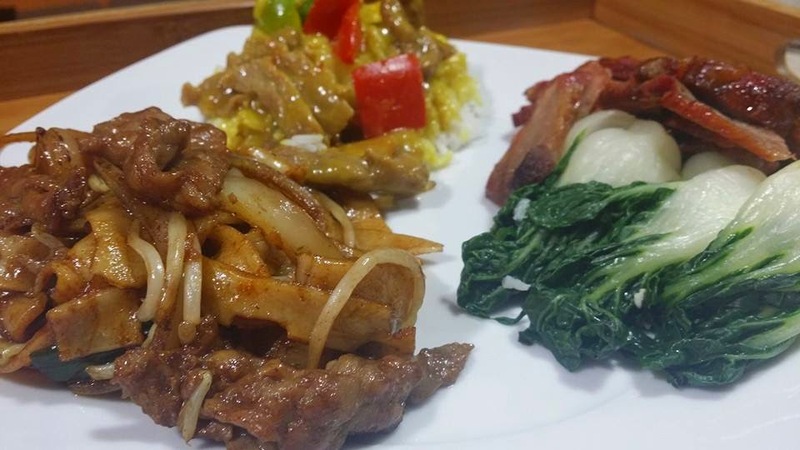 Wing Kee is comparably cheaper than other Chinese restaurants and more generous in portions. 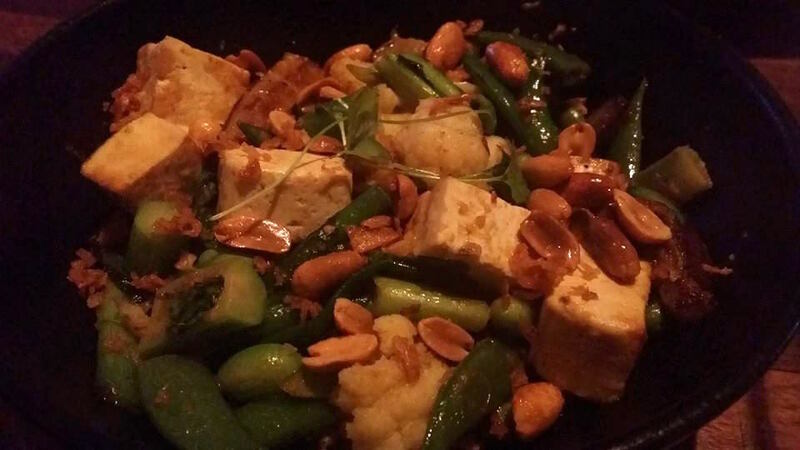 The food tastes okay in general, and sometimes it can be better than you expect. Trust me, it shouldn't be thaaatttt bad (when you are starving). 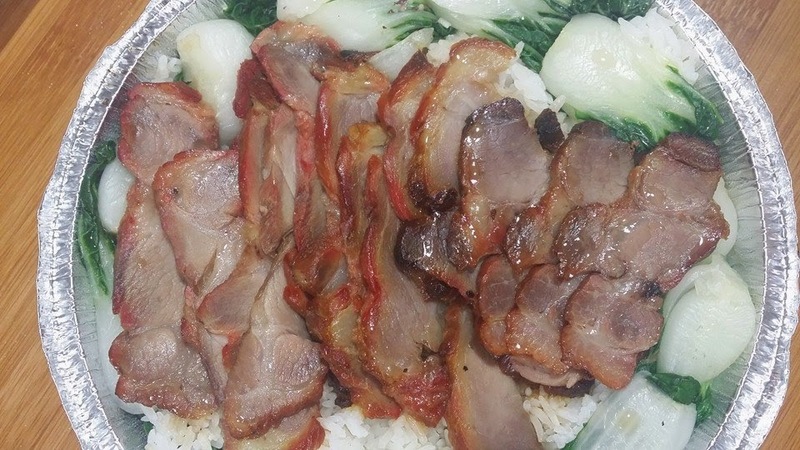 BBQ PORK ON RICE ($6.95) came with a large amount of steamed rice (maybe almost two bowls of rice), fair amount of BBQ pork, and the boiled bok choy. Some pieces of the meat were dry but the sauce was pretty good. 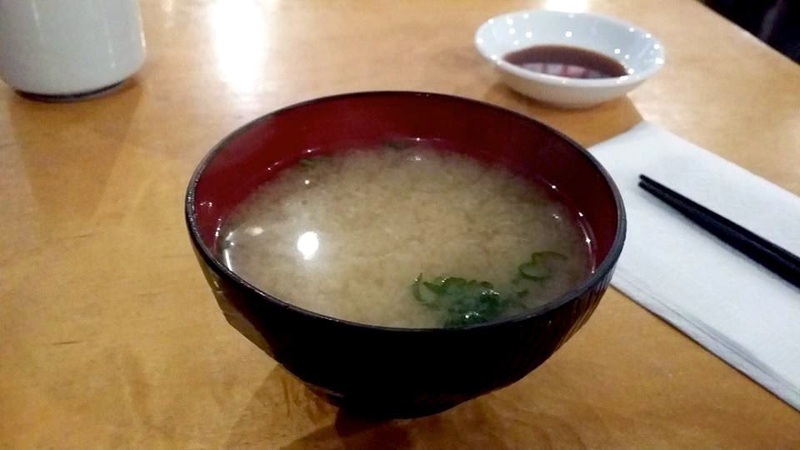 It had enough sauce on top of rice to mix it together. 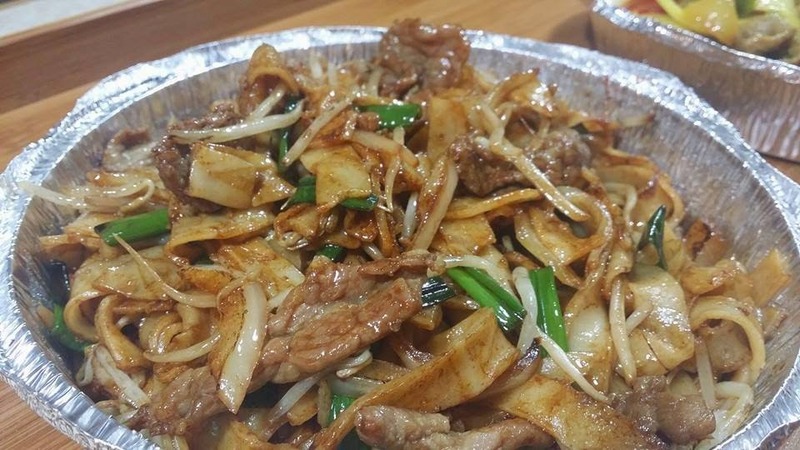 STIR FRIED BEEF WITH FLAT RICE NOODLE ($8.50) was a bit bland, but the noodle was cooked just right with a nice chewy texture. The beef was not overcooked and the vegetables had a nice crunch. 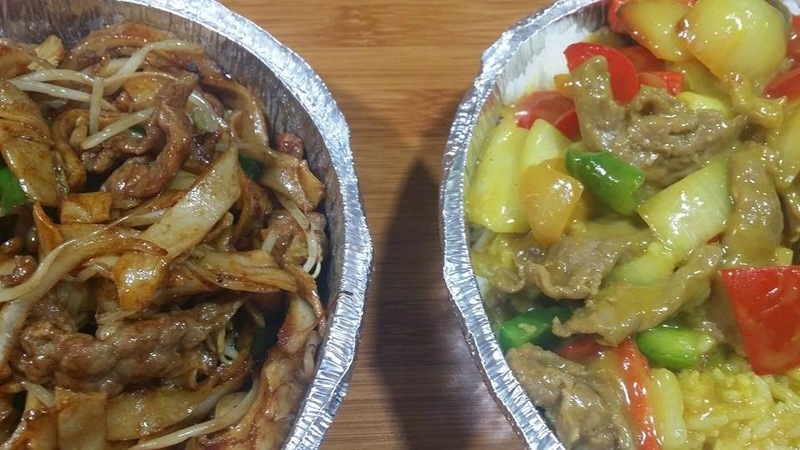 I expected that CURRIED BEEF ON RICE ($7.50) would be similar to Malaysian curry, but I guess this is what Chinese curry is... (lighter than the Indian or Malaysian curry). In terms of taste, it was just a simple curry that did not have buttery, creamy flavour or typical spiciness of the curry. It was a bit mild to me. After eating, I was so thirsty and had to drink 2 glasses of water. While eating I didn't find any of my dishes was salty or saucy, but maybe the (excessive) amount of MSG was added to the food...? Overall, the food was good enough to satisfy my hunger at 2 in the morning. 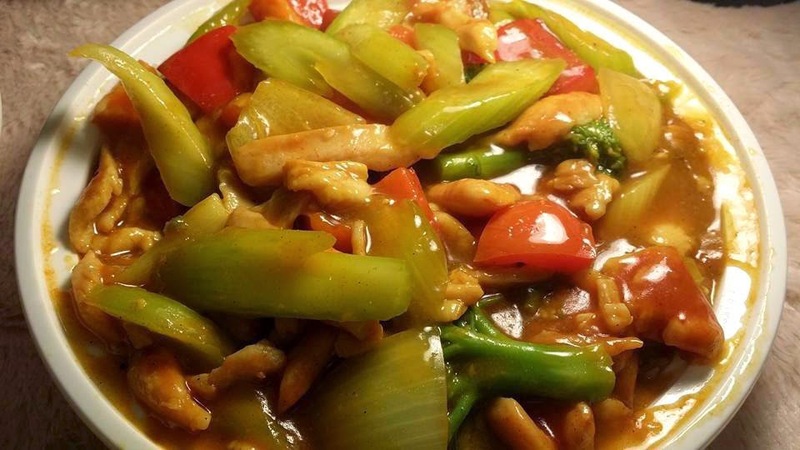 I would order from Wing Kee when I crave Chinese food at night! *Just Eat says "Free delivery above $20" but you will be charged at least $3 from the restaurant regardless.